Call (509)783-5600 for Safeco Insurance Quotes. We have offices in Kennewick, Pasco, & Yakima but serve the whole state of Washington. As a Washington Safeco Insurance Agent, we know you have many choices for auto insurance. We’ll help you understand your auto insurance coverage and options. Call (509)783-5600 for a Safeco Auto Insurance Quote in Washington. 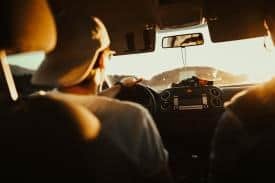 Accident Forgiveness: The first accident on your policy is waived after you reach a certain number of years with Safeco without an at-fault collision or violation. Diminishing Deductible: Reduces your collision deductible at every renewal if there are no claims filed against your policy. Your deductible can decrease for up to five years or a maximum of $500. Right Track: Good drivers receive savings from 5% to 30%. Ask how. 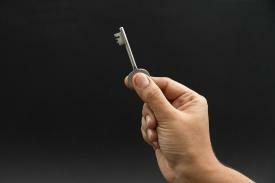 Essential Insurance Coverage: a cost-effective policy that balances coverage and value. Enhanced™ Insurance Coverage: covers primary insurance needs with the option to add more coverages at a competitive price. Superior™ Insurance Coverage: a higher-quality policy with numerous built-in coverages and increased limits on some features. Ultra™ Insurance Coverage: our highest level of coverage and value, it offers the largest number of options and our highest limits on coverage features. 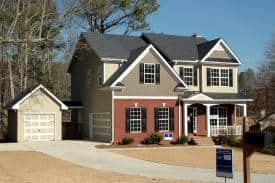 Your home is likely one of your largest investments. 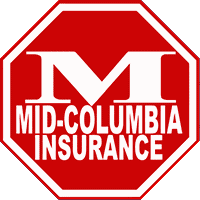 You can trust the insurance professionals at Mid-Columbia Insurance and Safeco Insurance to make sure you are protected. If you own rental property, Safeco can insurance it. Landlord Insurance is rental property insurance for landlords, from single family homes and condo units to duplexes and fourplexes. 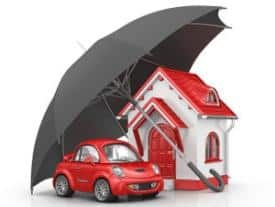 Safeco Landlord Insurance offers more than just protection from damage, it also protects you from certain types of liability unique to landlords, such as wrongful eviction and entry. We know motorcycles come in all shapes and sizes. 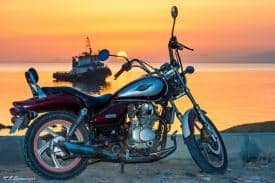 Cruisers, choppers, sport cycles, touring bikes, dirt bikes, scooters and mopeds are only some of the motorcycle types we can insure through Safeco. Safeco can also cover your personal golf cart, all-terrain vehicle (atv), and snowmobile. Safeco knows the ins and outs of insuring your different types of boats. 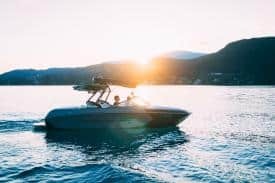 Get comprehensive boat insurance coverage that protects you, your friends and family, your boat, your personal watercraft, and your boating gear year round. With Safeco Boat and Watercraft Insurance, not only is your watercraft covered in the water, but it’s covered on land too. Protect your hard earned assets with Personal Umbrella insurance from Safeco. Imagine if your dog were to bite a neighbor’s child, if there’s an accident on your rental property, fire in your condo spreads to other units. What would happen if you or a family member missed a stop sign and struck and killed a pedestrian? If any of these things happened to you, there’s a good chance your current liability limits wouldn’t be adequate to protect your assets or your future earnings. A personal umbrella policy is very affordable and for most families less than $250 annually. Ask our agent for more information. Safeco Insurance Company was founded in Seattle, Washington in 1923. Safeco is member company of Liberty Mutual Insurance. Safeco Insurance Company is rated A (Excellent) by AMBest. As an authorized Safeco Insurance Agency in Washington, Mid-Columbia Insurance serves clients all over Washington state and locally in Richland, Kennewick, Pasco, & Yakima, Benton City, West Richland, Union Gap, and all the surrounding areas. Call (509)783-5600 regarding Safeco Insurance Products and Quotes in Washington State.